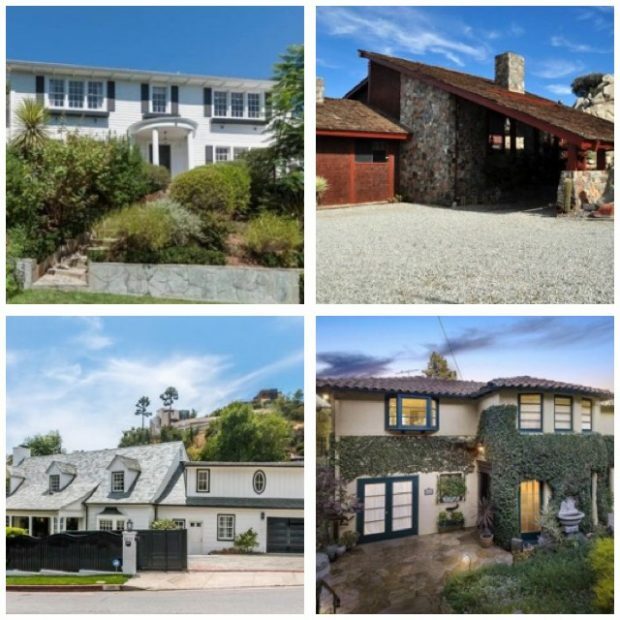 Take a closer look at a select and exclusive group of celebrity real estate deals, including listings and purchases by James Franco, Katy Perry, Kathy Griffin, Beck, Ellen Pompeo, Connie Britton. Plus, the former estates of Frank Sinatra, Johnny Carson, and Groucho Marx return to the market. In Los Angeles it’s not so far fetched to believe that one home, in this case 100 Delfern Drive in Beverly Hills, continuously sheltered so many Hollywood stars one after the other for decades. The six bedroom estate has a century worth of artistic and celebrity history. Built by “architect to the stars” Paul Williams, beginning with Henri Berger, the Prussian Kapellmeister composer and royal bandmaster of the Kingdom of Hawaiʻi (now Hawaii), followed by David Niven, an English actor who won the Academy Award for his role in Separate Tables. And we’re just getting started. Then legendary actress Audrey Hepburn moved in with her husband, the actor Mel Ferrer. The pair co-starred in the Dostoyevsky film adaptation of War & Peace. It’s rumored that Katharine Hepburn also lived at the home at some point in the 1940s. A Midsummer Night’s Dream Actress Anita Louise and 20th Century Fox studio head Buddy Adler lived here in the 1950s, separately. 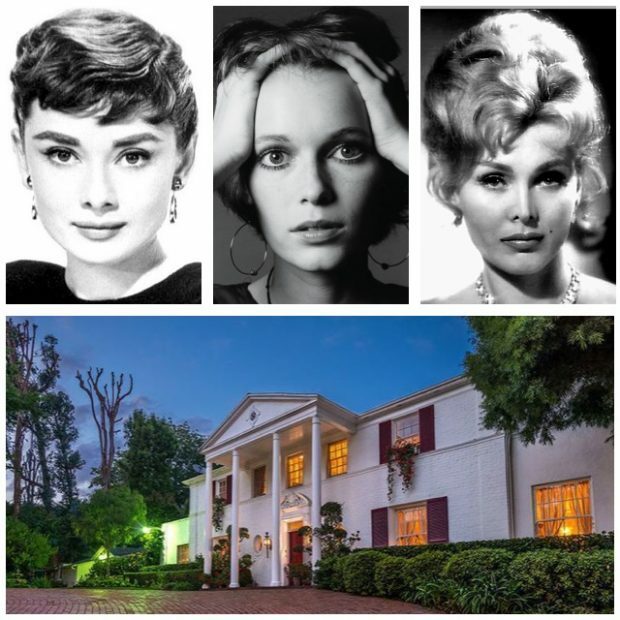 During their short marriage, actress Mia Farrow and Frank Sinatra called the Southern Colonial estate home. The couple paved the way for socialite and actress Eva Gabor to move in. Gabor outlasted her contemporaries and lived in the home for over twenty years which is why we now know the property as The Gabor Estate. Still with me? Now you can add your name to this long list of creatives. The Gabor Estate is for sale at $13,995,000. Let’s take a look inside!